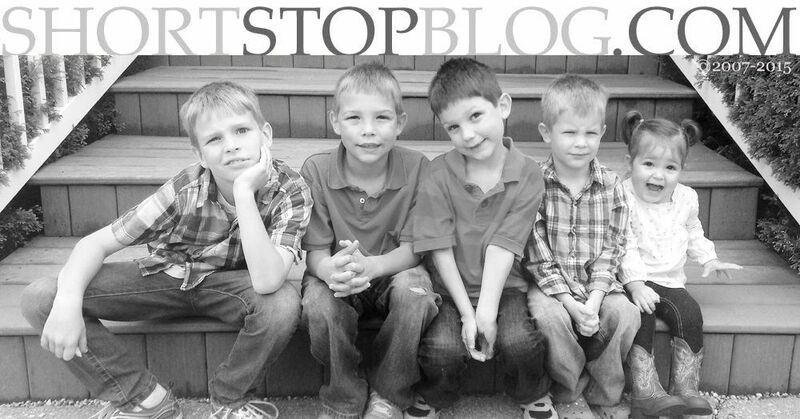 Now, that's a title I never expected to type atop one of my blog posts. But, then again, I never thought I'd repeatedly utter, "Please do not stir the toilet water with that light saber." Two of my friends, both of whom I adore to pieces, but who could not possibly be more different from one another, BOTH recommended the same book. *Note: I publish a link to all of my blog posts on Facebook, and both of them commented on my link there - instead of in the comments section here on my blog. So, tonight I begin reading. And, I will finish this book. There are over 1,700 reviews of this book on amazon.com, and it has a rating of 4 1/2 stars. I actually didn't read through any of the reviews. I'm looking forward to discovering it for myself. But, I am gonna read this book - from cover to cover. And, when I finish, I'll write a post on what I thought of it. So, it's me. 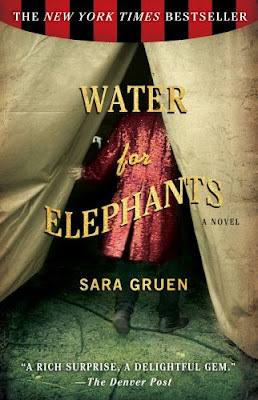 And, Water for Elephants. It's weird to be typing this, but I'm really excited to read this book. I've had that on my "to be read" list - but haven't gotten to it yet. Hoping this creates a spark to want to read more! I just finished my 3rd book in less than a month - I don't always read that often, but happened upon a new author that I'm really enjoying! Wishing the same for you! I haven't heard of that one. Hope you enjoy it and want to read more! I have several friends that read that book and highly recommended it yet. I'll be curious to read your take on it, perhaps if you like it, I'll try it myself. I can't wait to hear what you think of it. You have my curiousity piqued. But first I have to finish the 3 from the library, the one from Jason and the one I'm reading as part of my quiet time. There is a down-side to loving books... Never enough time to read all the interesting ones. i LOVED that book! enjoy! and i look forward to the post-reading blog post to hear what you thought of it! i'm with jenni on the "so many books, so little time" thing. i so often have so many lined up to read. Loved this book. Can't wait to hear what you think of it. While I did not recommend this book I will now. I finished it very recently it is a very sweet love story I have to say and the details are great the author did a marvelous job of research before writing. This is an awesome book! I've recommended it to many people who have all enjoyed it. Can't wait to hear what you think. I loved that book. I hope you enjoy it. I could recommend books for hours, but I'll leave you to enjoy the one you chose.